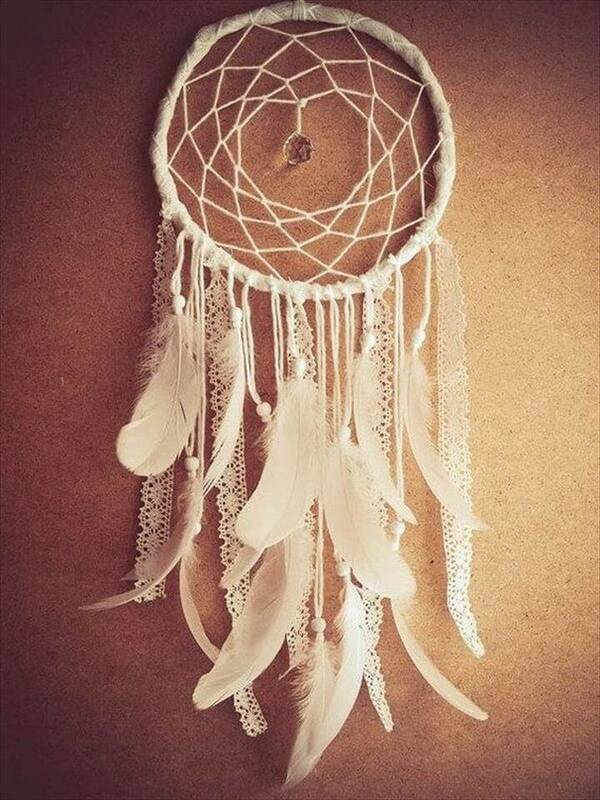 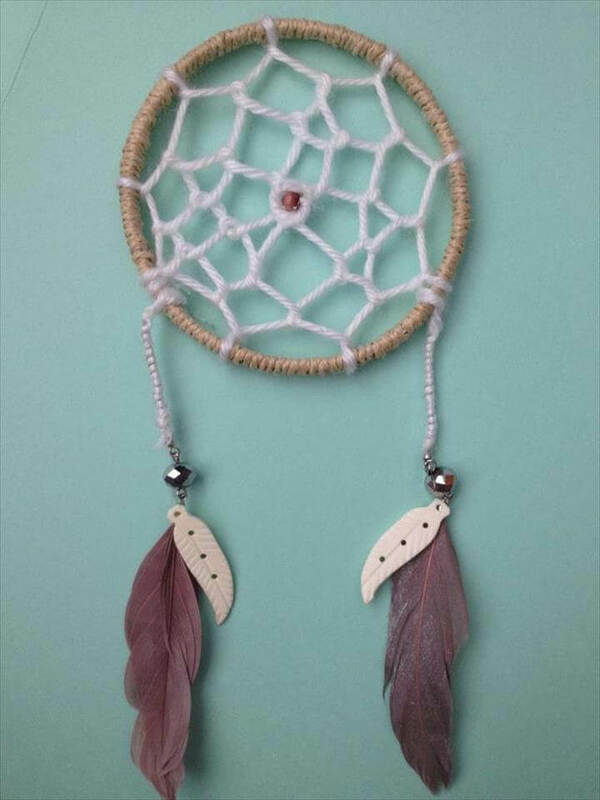 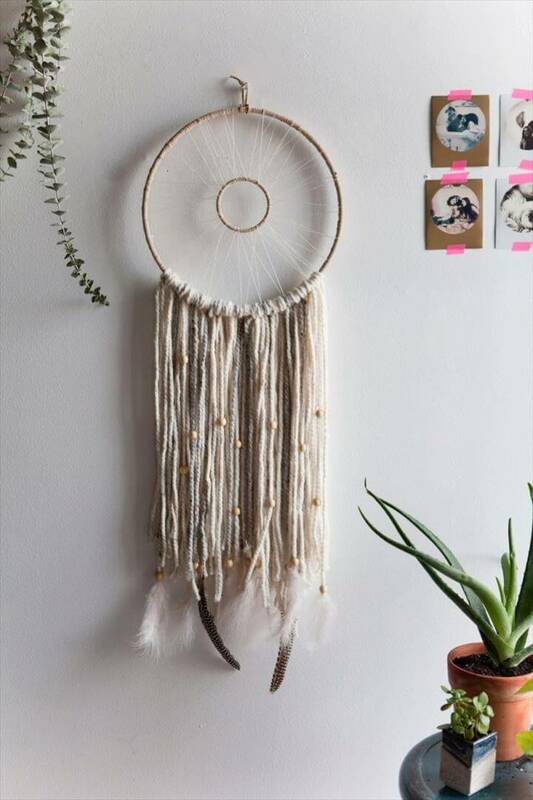 In some of the culture in the world a dream catcher is supposed to be a handmade willow hoop over which a web is woven with some feathers and beads. 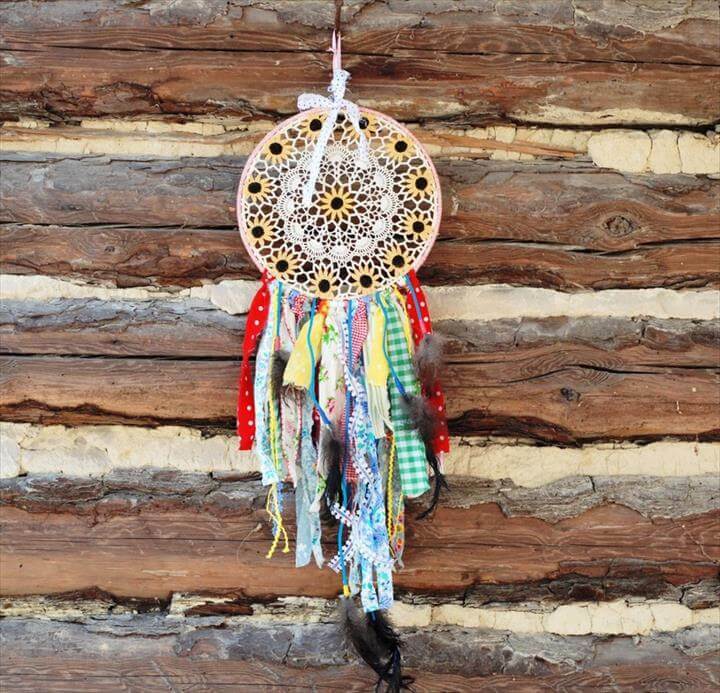 It is believed by some American Indians that this is supposed to give the owner good dreams. 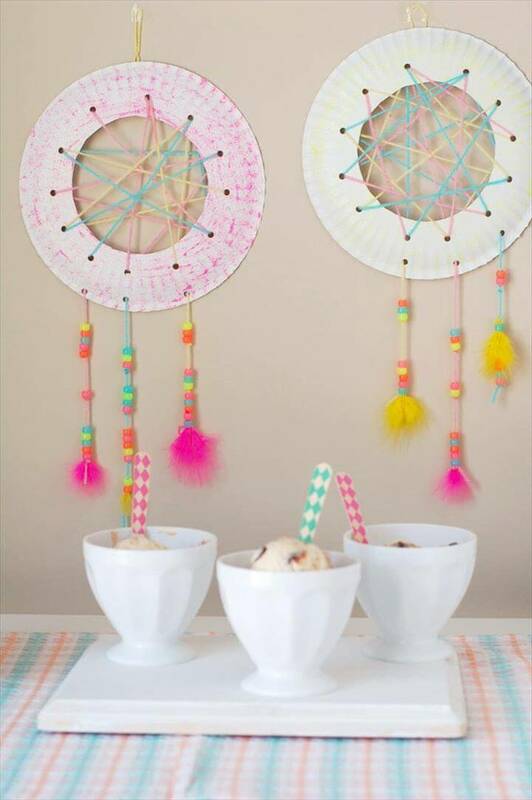 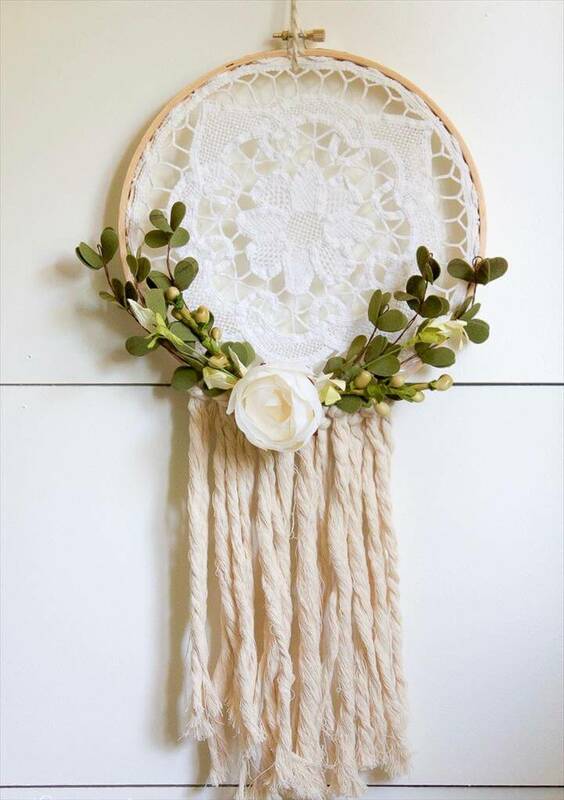 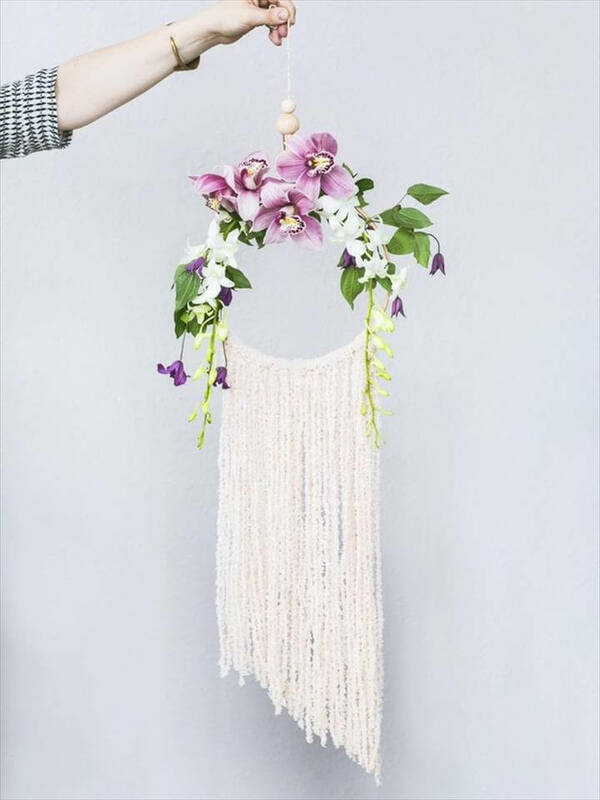 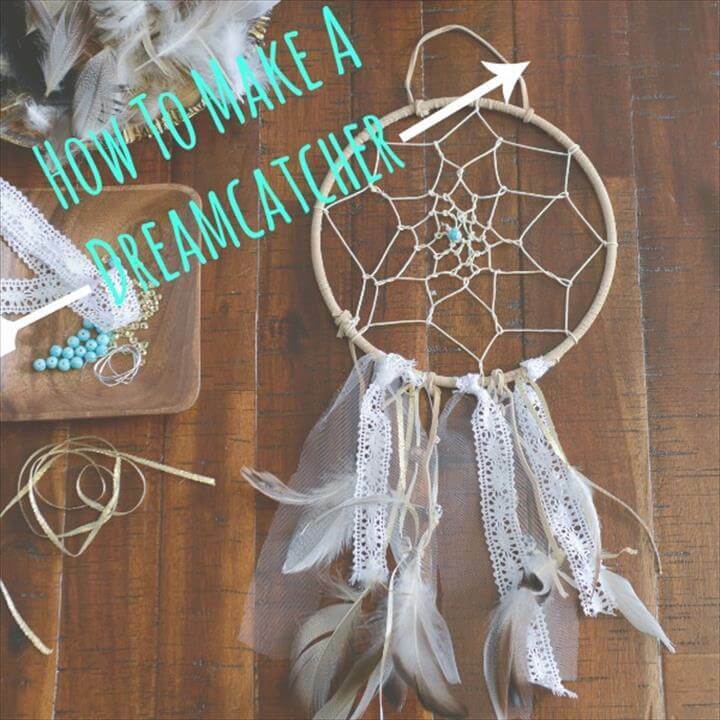 Here are some beautiful and attention grabbing 36 DIY Dream Catcher To Beautify Your Space. 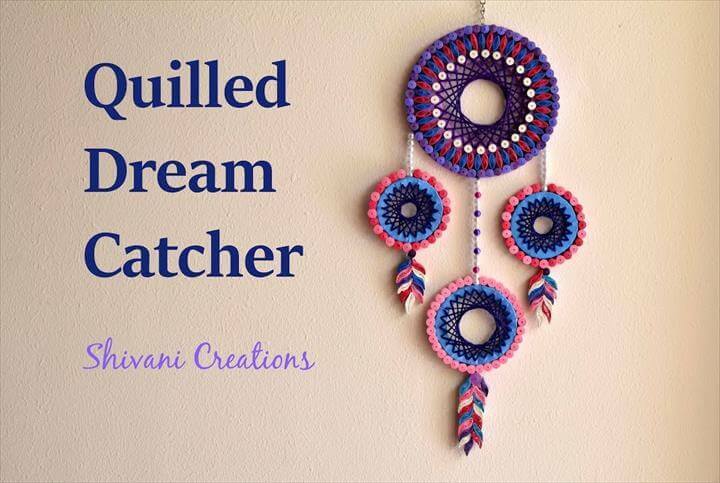 Also you can create some dream catcher projects for your personal use as well such as you can see this dream catcher pendant over here which is truly amazing and looks way too stylish. 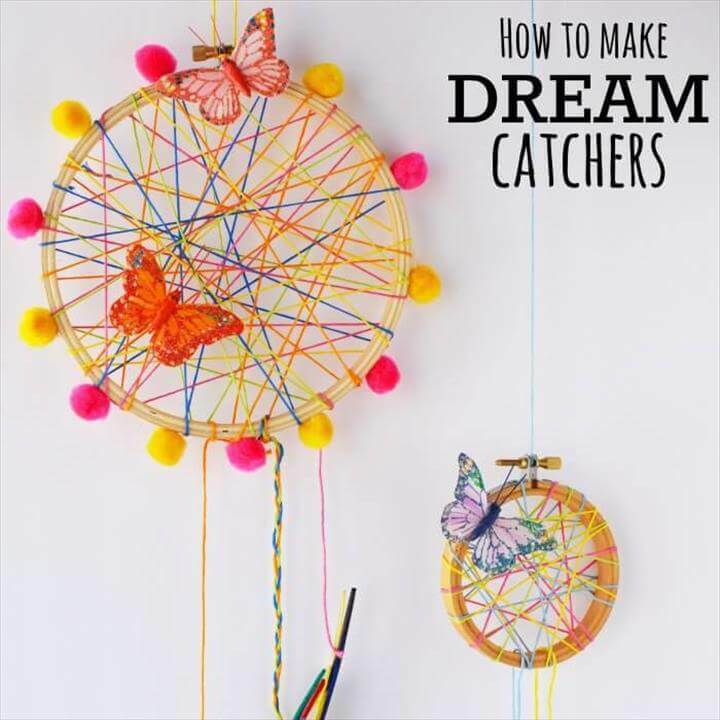 Besides this if you have party coming up at your house you can definitely create some amazing dream catchers as a party stuff to add some extra ordinary spark to your party. 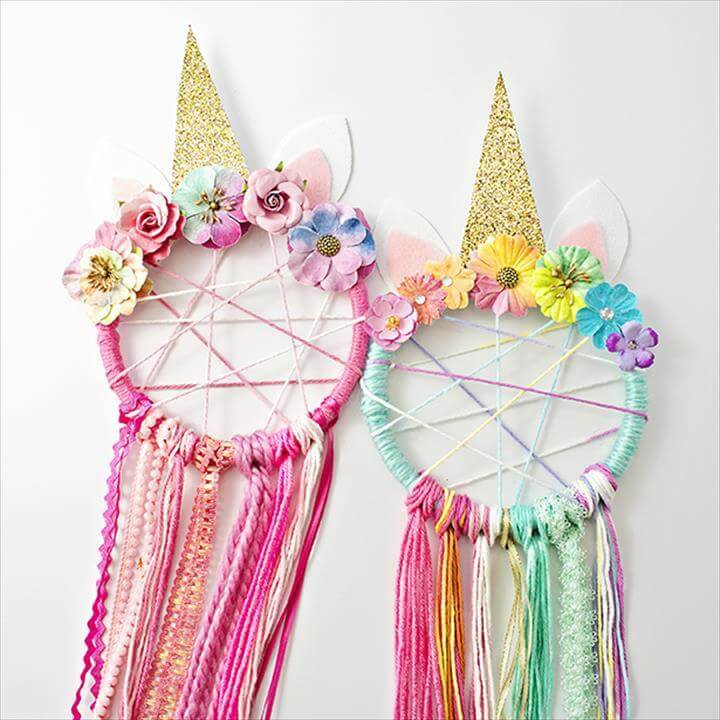 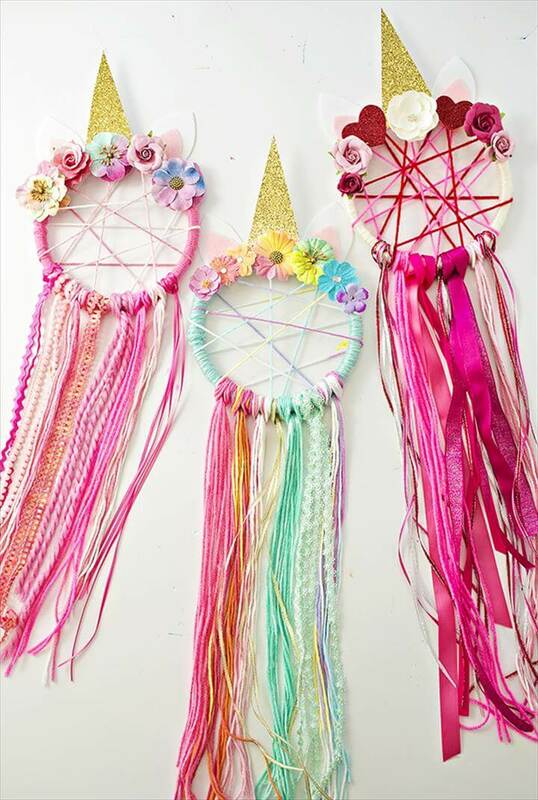 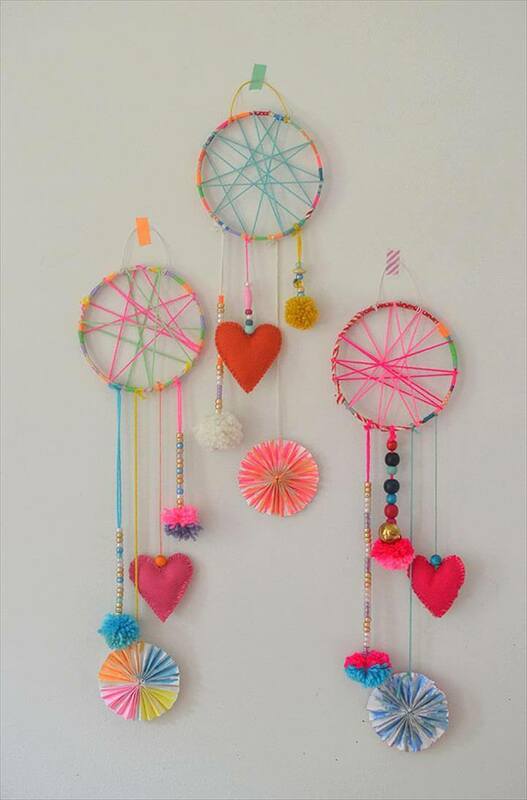 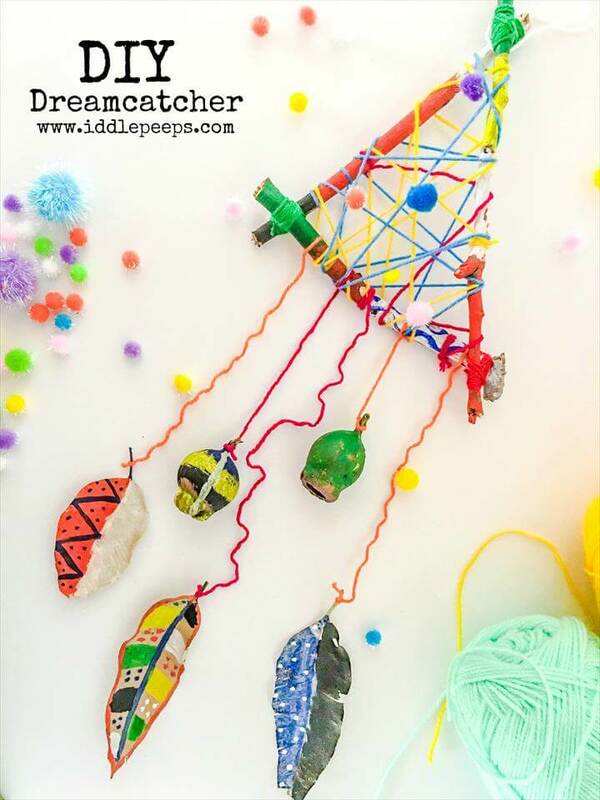 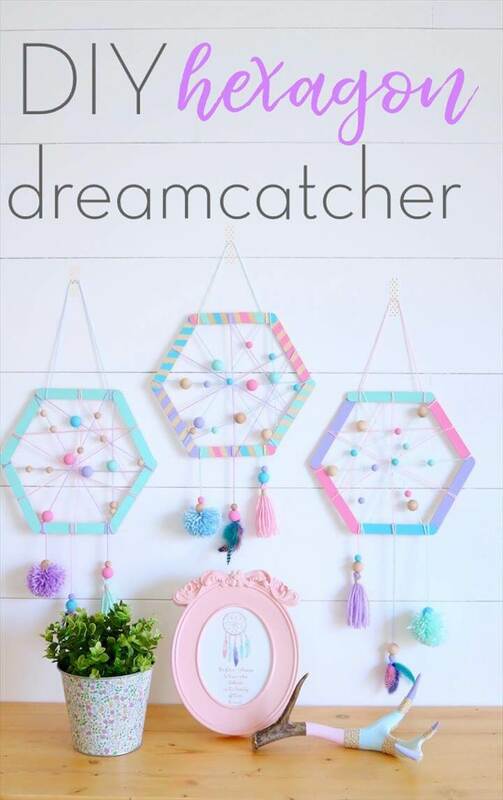 Have a look at this unicorn dream catcher project that will help you make some beautiful party decoration materials. 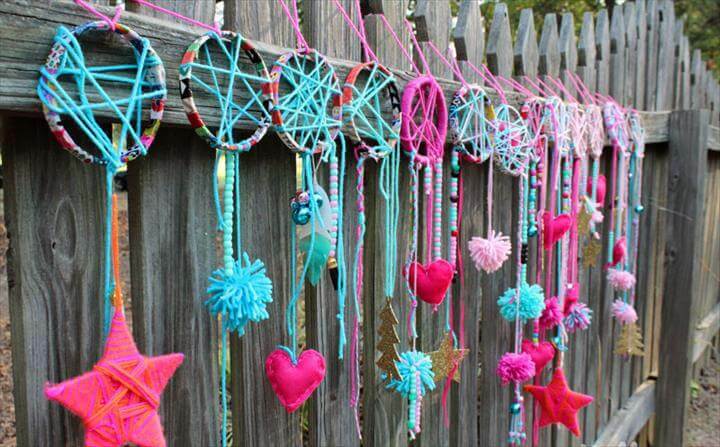 The more you add colors to this project the more it will be attractive and eye catching. 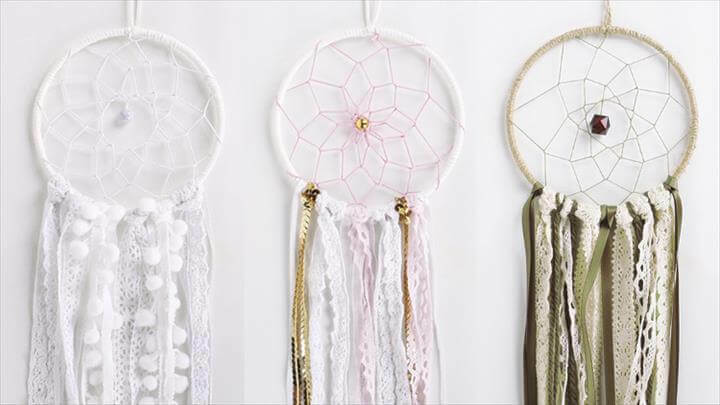 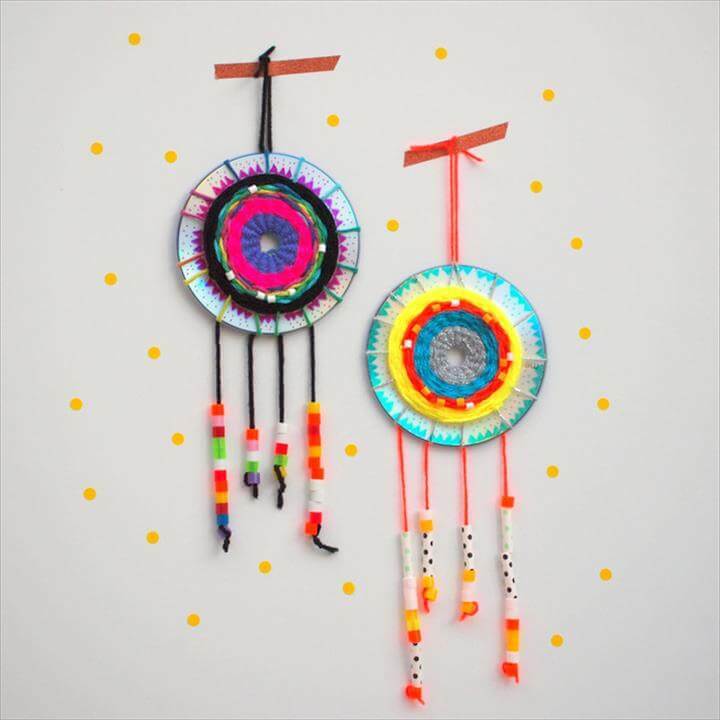 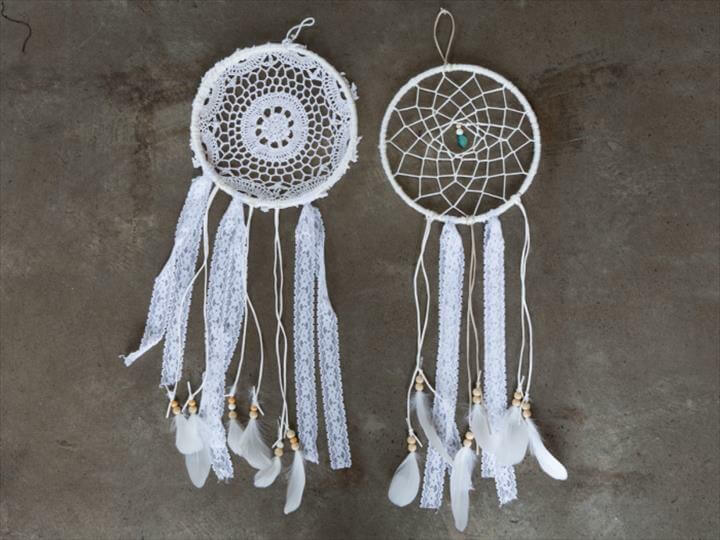 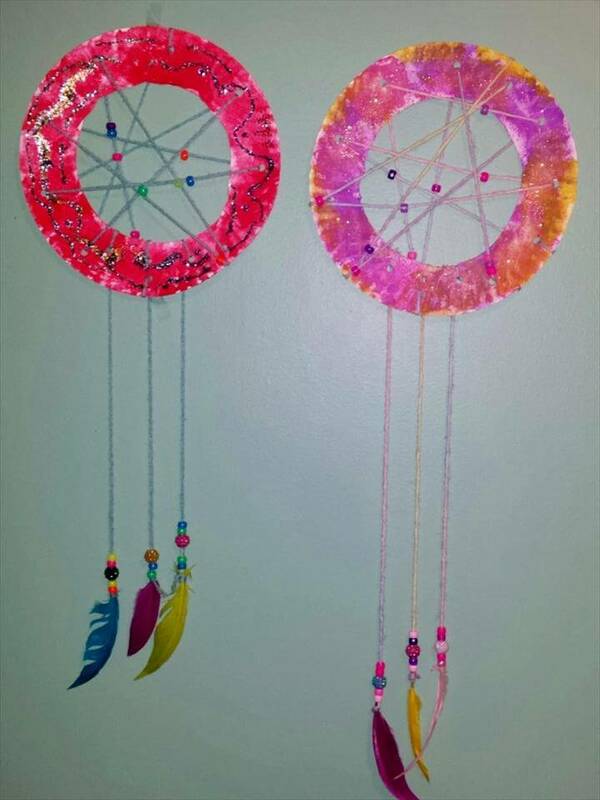 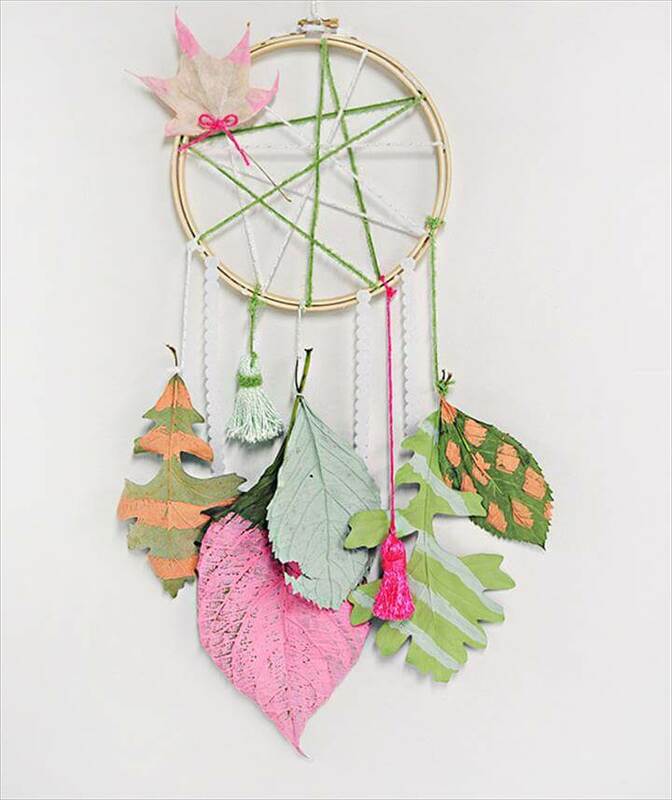 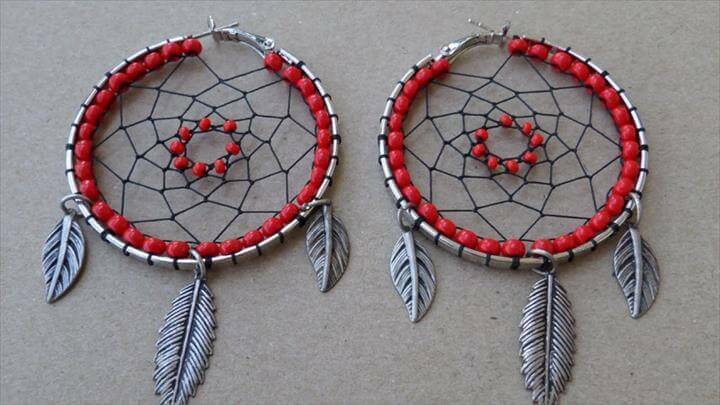 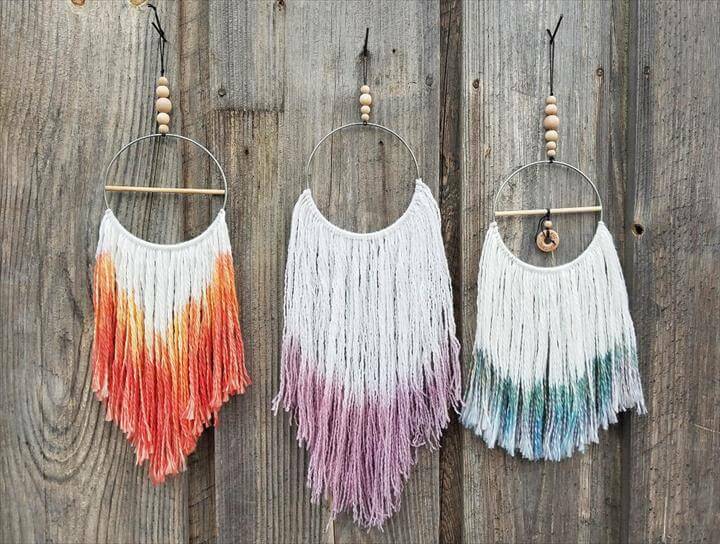 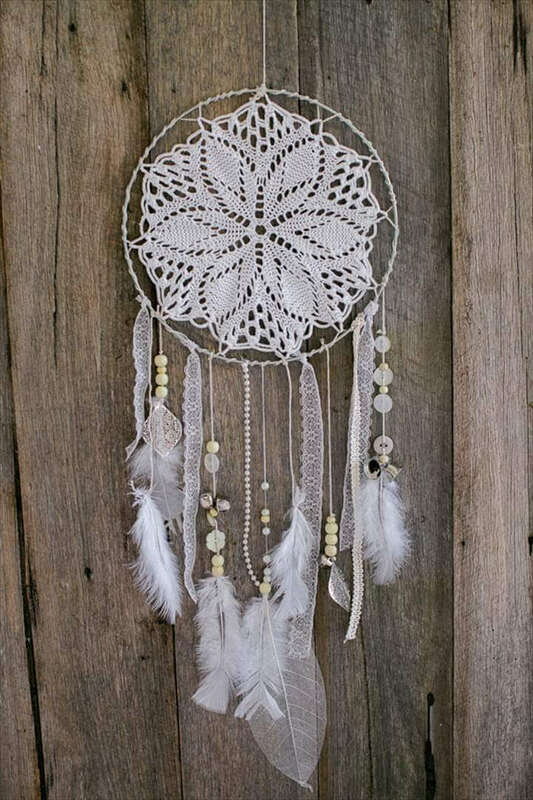 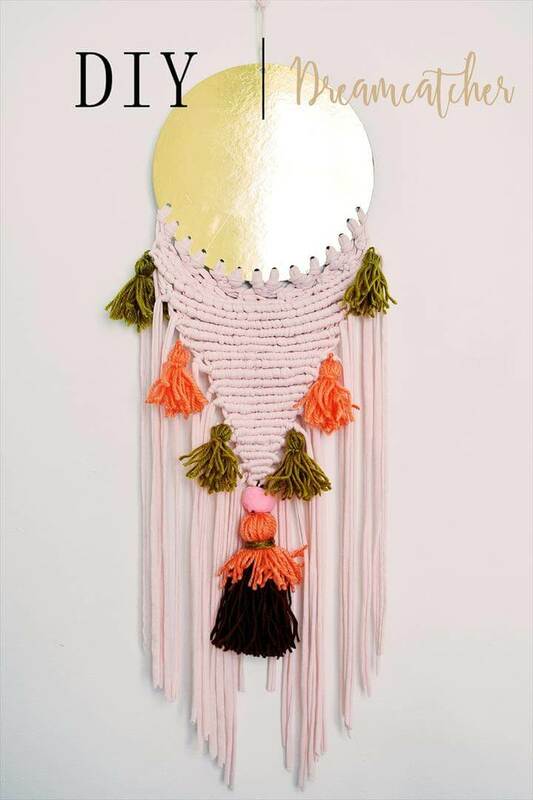 There are various ideas of where and how you can use these dream catchers in your house such as for wall decoration for gifting purposes and much more. 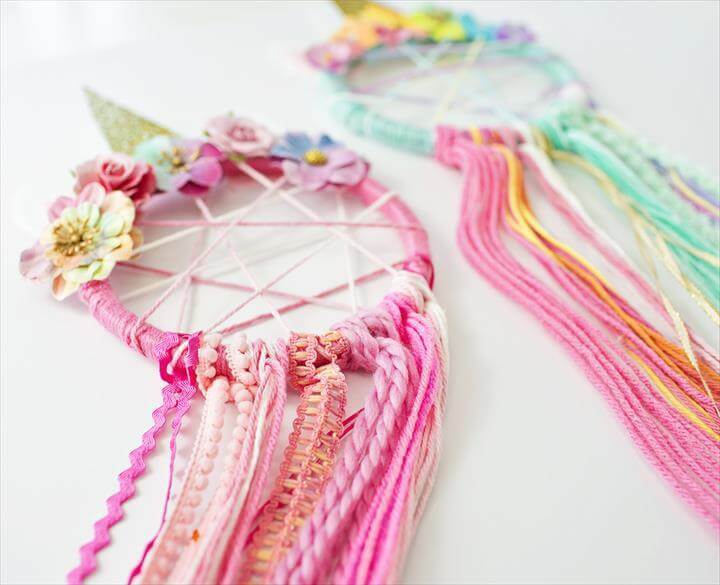 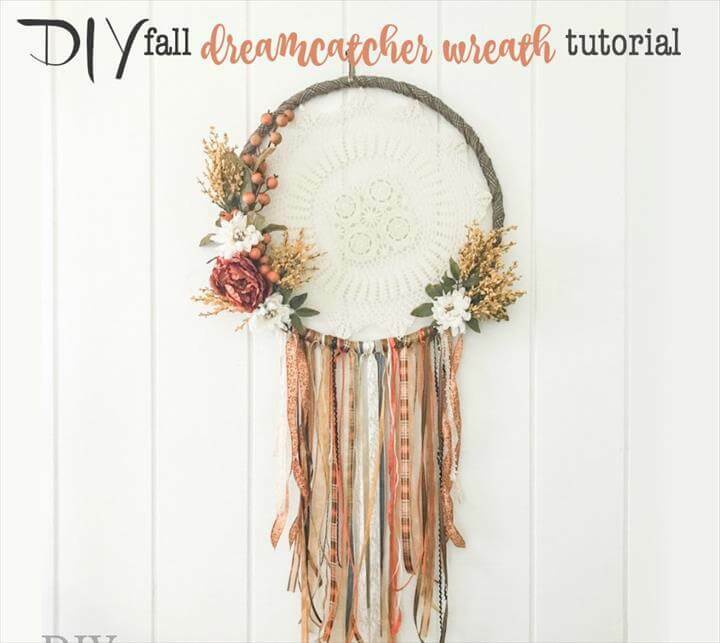 You can even create some beautiful flower bouquet with these dream catchers as you can see over here. 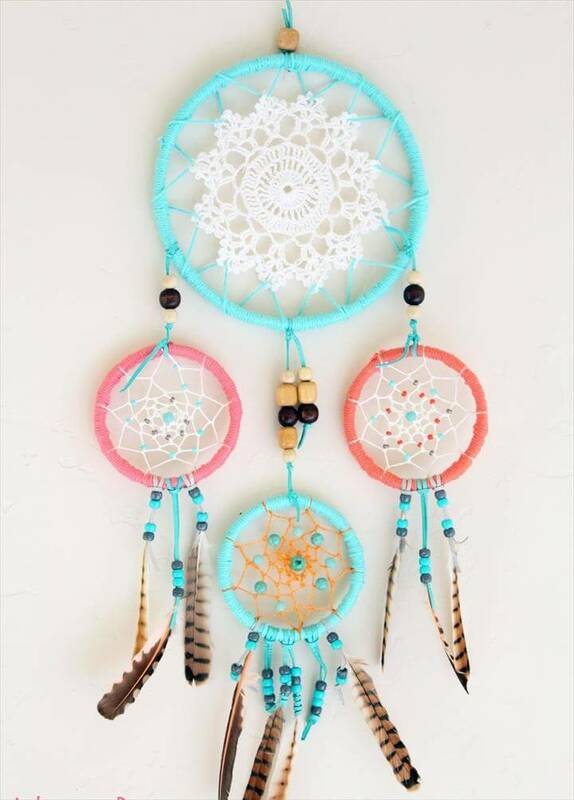 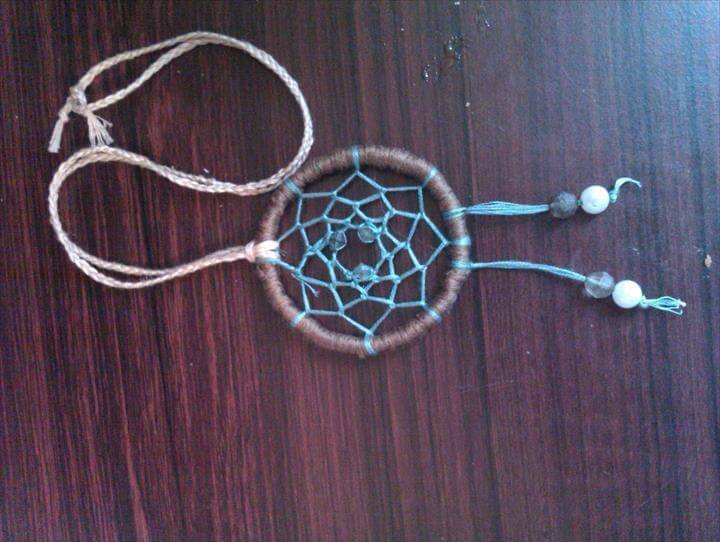 All these dream catchers are so amazing that you will definitely want to try them soon. 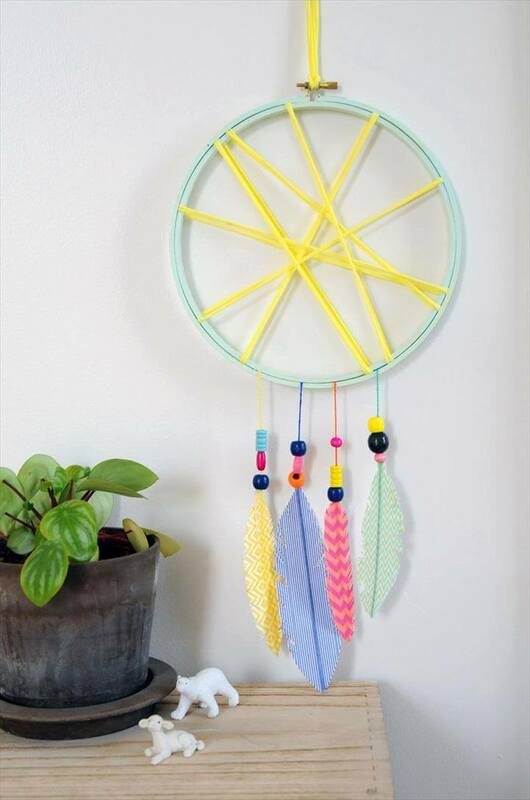 Do share the ideas with your friends as well so that they can also make some unique items for their house and personal use. 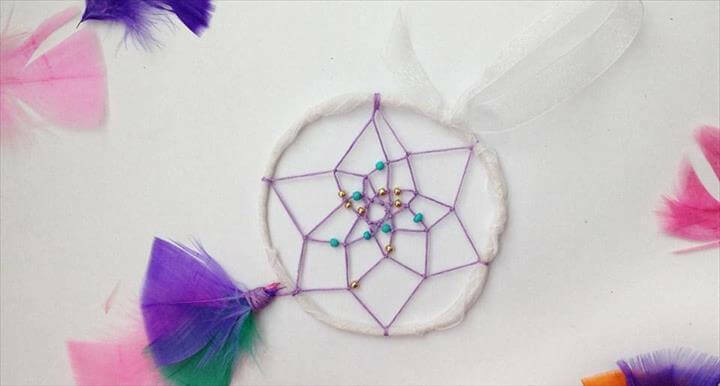 Do watch the tutorials in the links given below the projects for your convenience and help.